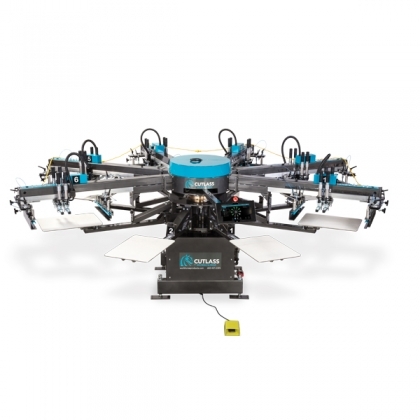 We are proud to offer Workhorse Products Automatic Printing Presses. Watch the video above for a quick rundown on the differences between models. Buy now and receive 15% off supplies for the first 3 months with the purchase of Workhorse Products Automatic Presses.